L’Unica Convention and Reception Centre. This year our guest Speaker is Professor John O’Brien, Foundation Professor of Old Age Psychiatry, University of Cambridge School of Clinical Medicine, Cambridge. UK. 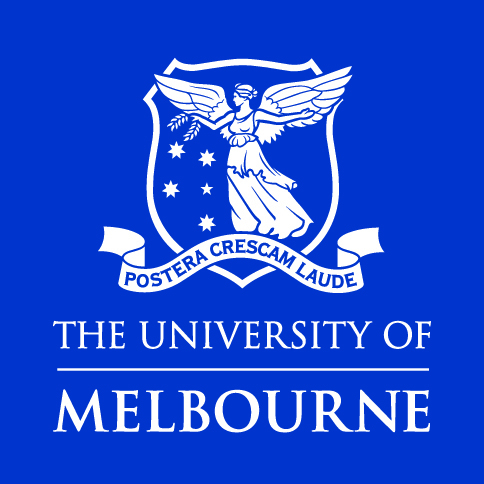 Please contact Joy Preston (jpreston@unimelb.edu.au) should you have any questions.